You might be wasting your money on that home alarm system. That might not sound like something a security company like Secur-Tek should say to potential customers. But yes, we’ll say that. Here is why: We believe in alarm systems as a large part of your home security. While we install high-quality alarm systems, we know that you are just as much a part of your home security as the alarm. You don’t set the alarm. About one in every 36 homes in the U.S. will be burglarized this year. According to the Bureau of Justice Statistics, financial losses from burglaries increased between 1994 and 2011. 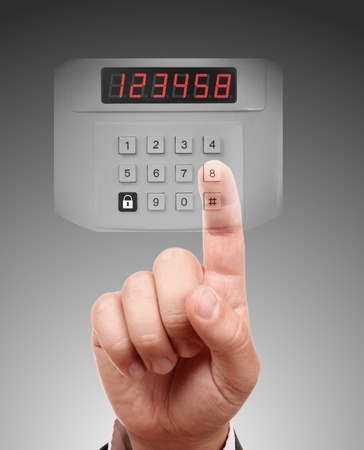 Alarm systems have been proven to decrease the dollar amount of items stolen. But only if you set the alarm. You don’t use the stickers or sign as a warning. Homes with alarms are less likely to be targets; those stickers and signs are a good way to deter them from even trying to enter your home. You don’t test the system. 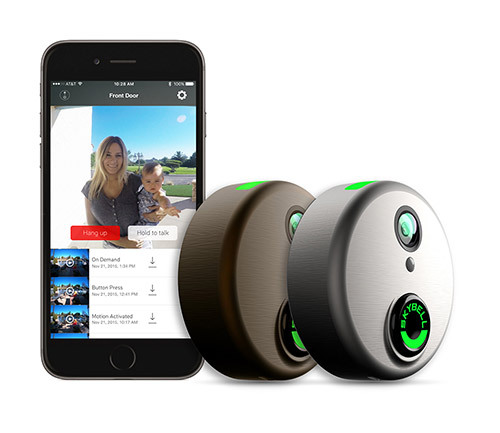 Our home security systems are high quality. But technology sometimes fails. Be sure to call us each month using your system so we can run a test and make sure everything is functioning properly. Your system isn’t monitored. You may have inherited a home alarm system that no longer has a contract for monitoring. Although the noise of an alarm may scare off those who enter your home, it’s vital that you have a company monitor those alarms so that a police officer will check for forced entry. Monitoring is also useful in case of a fire or carbon monoxide alarm. You leave windows open. Thirty percent of burglars entered a home through an unlocked door, window or other opening — no force necessary. Windows are a favorite, especially those left open in warmer months and obscured by bushes or buildings. Many lower-priced alarm systems do not activate if someone enters through an open window. If you don’t install glass-breaking alarms or alarms on the windows, be sure to at least close and lock your windows while you are not home. Help us protect your home by keeping your security top of mind. That way your dollars — and your belongings — aren’t going out the window.